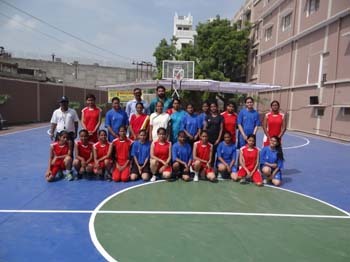 10th August 2018:- Zonal Level basketball tournament was organized in the senior school premises where 10 teams from different AISCE schools participated in the event. 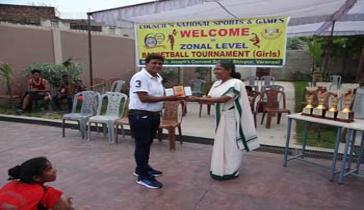 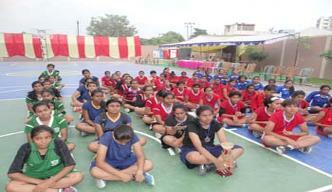 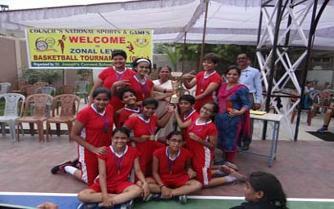 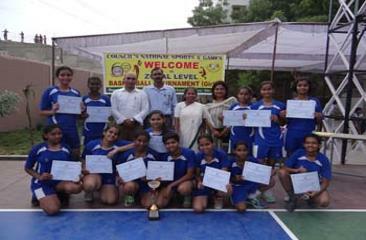 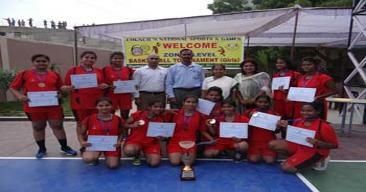 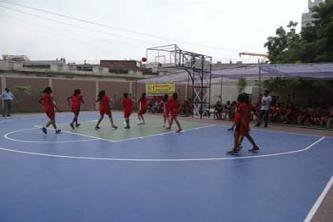 In the senior category (girls) St. Joseph’s Convent school bagged the tournament cup against St. John’s D.L.W. 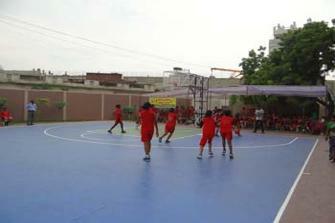 In the Junior Category (girls) the Josephians made the 2nd position against St. John’s Marhauli. 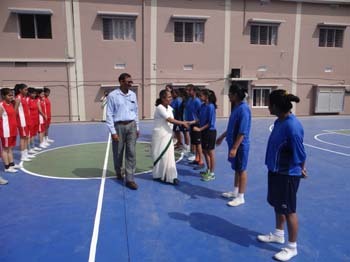 It was a glorious moment of the Josephians.